Numerous media outlets are noting that the hashtag #closeFCPS is trending worldwide on Twitter. "CloseFCPS" means, of course, "Close Fairfax County Public Schools," because the suburban Virginia schools system made people go to school today. Well, it sounds like almost nobody showed up, so I guess they aren't making anybody do anything. So they're upset about potential unexcused absences? I'm so confused. 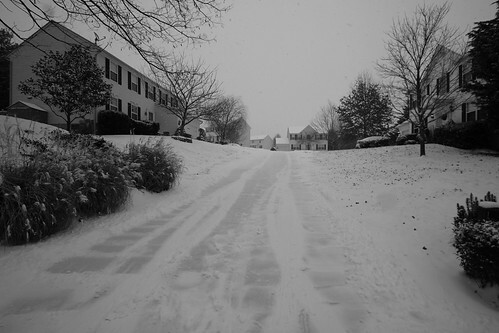 To be fair, I drove in PG County (where the schools are closed), and I'm glad I don't have kids on school buses today.